Comments from our Facebook family. Motor works has been taking care of my family’s vehicles for years. I have a 2003 Toyota Corolla that has over 500,000 miles and it is due to motor works care that it is still going. They care about their customers and their vehicles and go above and beyond with their services. My family and I never take our cars anywhere else. 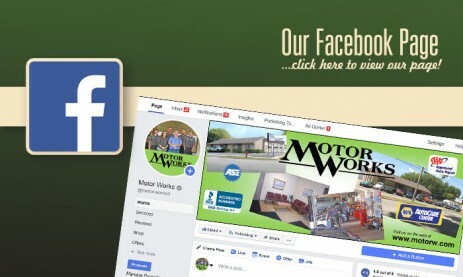 Motor Works has been providing quality auto repair in DeKalb, IL since 1984. We are a family owned business delivering honest, professional auto repair and maintenance services to the people of DeKalb, Sycamore, Cortland, Malta, Waterman, Shabbona and surrounding areas. 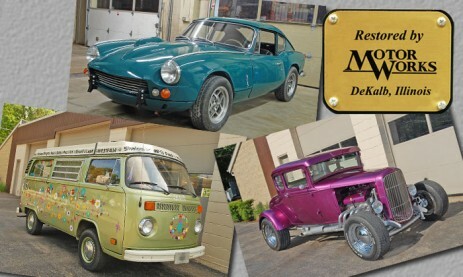 The quality ASE (Automotive Service Excellence) certified technicians at Motor Works employ today’s latest automotive technology and are equipped to handle all major and minor repairs on import, domestic, and classic cars and trucks. 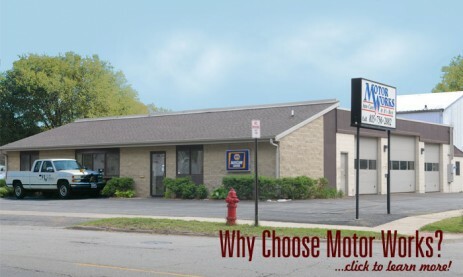 Because Motor Works is a certified NAPA Auto Care Center, we are able to provide the benefits of an established national entity while maintaining the personal touch of a family owned business. We understand that your vehicle is a major investment and that is why we care for each customer’s car as if it were our own. Motor Works is also keenly aware that financially speaking, times are tough out there. We have developed many creative ways to reduce the impact of expensive automotive repairs. Let us discuss your options. 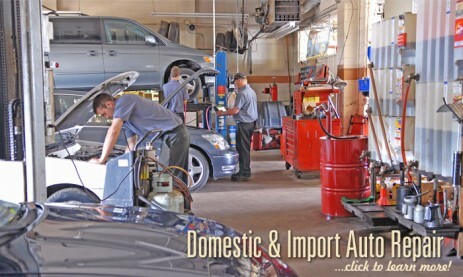 Come by and visit the most professional (and friendly) Auto Repair Shop in DeKalb Illinois. 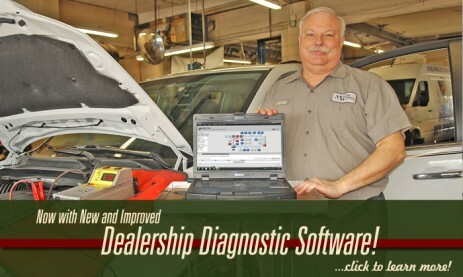 The Best Oil Change In DeKalb!